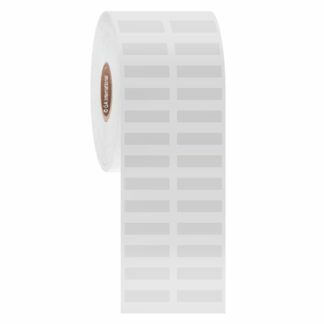 Cryogenic and freezer-safe labels designed to quickly and easily identify high-profile PCR tubes and 8-well PCR tube strips. 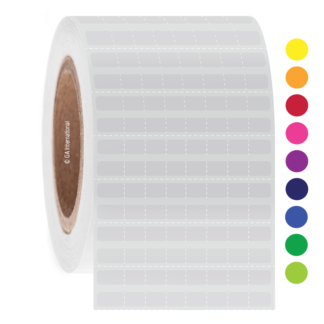 Available in roll and Hagaki (4” x 6”) formats for thermal transfer printers and writing with cryomarkers respectively. 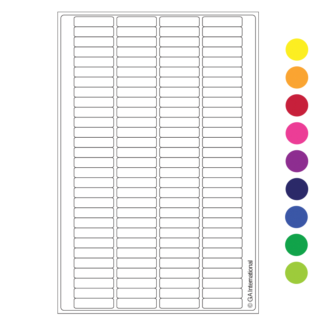 Dot labels are designed to clearly identify the tube caps while rectangular labels perfectly conform to the side of the tubes. 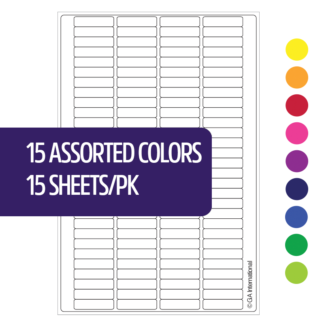 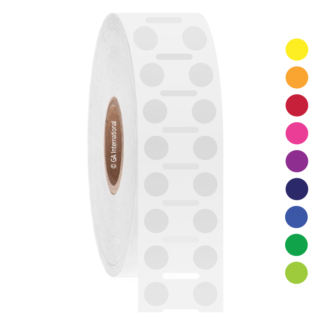 As a unique feature, our color and clear PCR-TAG™ labels have equally spaced perforations along the tag, and a strong permanent cryo adhesive, that allows you to securely label each individual tube with minimal effort and time required. 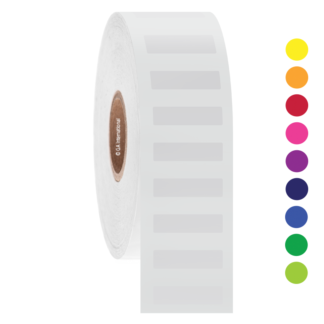 Ideally suited for cryogenic applications, the labels can be used for cryo-preservation in liquid helium (-269°C), liquid and vapor phase liquid nitrogen (-196°C), laboratory freezers (-80°C) and dry ice transportation. 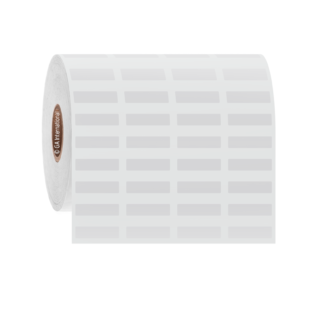 These labels are of great convenience for polymerase chain reactions routinely performed in the fields of forensics, oncology, tissue typing, paternity and prenatal testing, ancestry and genealogy testing, microbiology, cloning, as well as other medical and research applications. 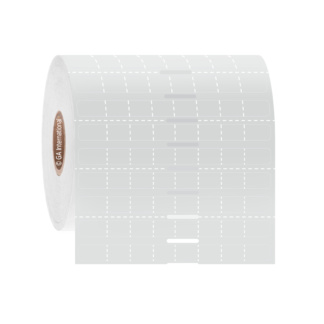 Waterproof, these cryo labels can adhere to wet and damp surfaces, can be submerged in liquid nitrogen immediately following application, and are resistant to spraying with ethanol and other alcohols.